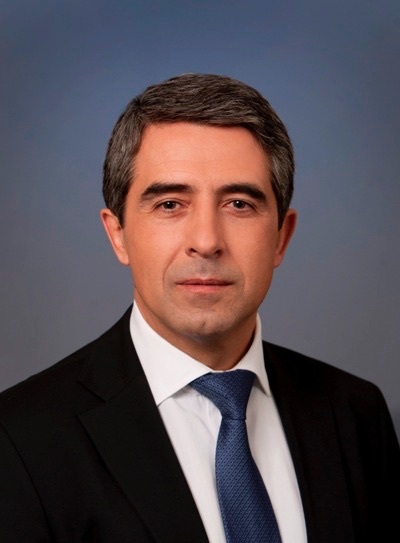 Rosen Plevneliev is the fourth democratically elected Bulgarian President (2012-2017). His mandate was during а time of an extraordinary instability in the region, Europe and around the world. In his very difficult term the Presidential institution was a center of institutional stability. President Plevneliev initiated the National Development Program Bulgaria 2020 and the Bulgaria 2030 debate. He established and is the patron of the first innovation ecosystem and the first hi-tech park in Bulgaria and on the Balkans – Sofia Tech Park. He entered politics in 2009 serving as a minister of regional development and public works. Previously President Plevneliev was a successful entrepreneur. Implemented more than 80 construction projects in Germany. Co-founder and CEO of large-scale international real estate projects such as Business Park Sofia, the largest business park in Southeast Europe, generated more than 11, 000 working places and attracted 250 hi-tech companies from all over the world. President Plevneliev is a great supporter of the international rule of law, human rights and freedoms. He is the most internationally active Bulgarian President. He has been awarded the highest state orders and awards of twenty states.These include European personality of the year (Southeastern and Central Europe award, 2015), Person of the Year (Ukraine award, 2015), NizamiGanjavi Award, “ERI prix” Award and others. He holds several Doctor Honoris Causa, distinguished professorships, honorable chairmanships and memberships in well-known international institutions.